Moderated by Luis Jaramillo, associate chair, The New School Writing Program. Shapiro's work has appeared in The New York Times, The Washington Post, Newsweek, The Los Angeles Times, and The Village Voice. She is the author of the memoirs Only as Good as Your Word and Lighting Up as well as Five Men Who Broke My Heart, which was optioned for a feature film. Speed Shrinking is her first novel. Zornoza is a writer and visual artist from Houston. He is the author of the novel Where I Stay. 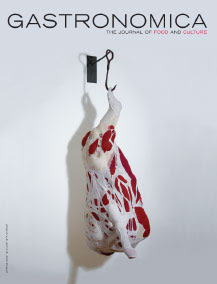 His fiction and essays have appeared in magazines such as Gastronomica, Sleepingfish, Confrontation, and CapGun. He has taught at The New School University, Gotham Writers' Workshop and the ASA Institute. He lives in New York City. New interview, review and more. . . . 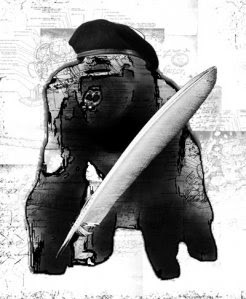 Author interview here, from Chicago's Bookish Us. And a new review, by Marc Schuster, "As haunting as it is gritty, Where I Stay has the feel of an impressionist watercolor . . . Indeed, I hesitate to simply call it a book; its ambitions, beautifully realized, make it a hybrid of textual and visual arts. Like all of my favorite works of art, Where I Stay has the capacity to evoke something akin to an out of body experience, to propel the reader into unfamiliar territory. . . ."
Reviews of "Where I Stay"
Here's Blake Butler at HTML Giant: "Refreshing, pitch-perfect kind of steering that is innovative not only for the genre it might get called into, but for experiential and language-focused texts of every stripe." click here for the full review. . . .
"There are a few snapshots of people, none of whom receive the heroic treatment of Walker Evans’ sharecroppers. Only the occasional landscape image offers a possible solace – the open sky, the sunset, the forests that consume the old shacks and abandoned automobiles. . . .
"The movement of people and lives; chance meetings between strangers destined never to cross paths again; moments that can never be recreated; the uncertainty of people, place, relationships – all collide across culture and class, gender and race to form an anthem of displacement. The author deftly – and in spite of himself, seamlessly – weaves common threads that, by the end of the book, form a recognizable whole. 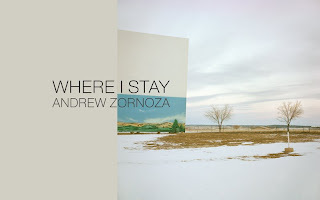 Where I Stay is a story of a search for a home, for permanence, and ultimately for meaning." read the full review. . . .
"Both Peet and Zornoza’s books are examples of not submitting to a status quo in literature, instead they use the traits once synonymous with Wong Kar-wai: originality, vision, risks, and experimentation to give you back this country as it is: flawed, fractured, hypocritical, greedy, beautiful, breathtaking, mesmerizing. . . ."
Upcoming New York Events with the author. May 13. Silent Auction and Launch for H.O.W. 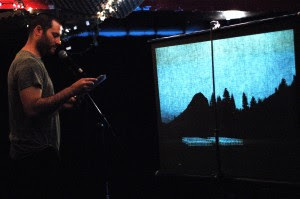 (Helping Orphans Worldwide) Magazine at the Bowery Poetry Club (380 Bowery). 7:00PM. With music from Drug Rug and readings by Sam Lipsyte and Eileen Myles. May 24 440 Gallery at 4:40 PM. Reading with the artist Shanee Epstein at the 440 Gallery. 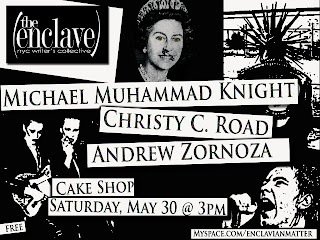 May 29 Enclave Reading Series at The Cake Shop. Andrew reads with Michael Muhammed Knight, author of The Taqwacores. 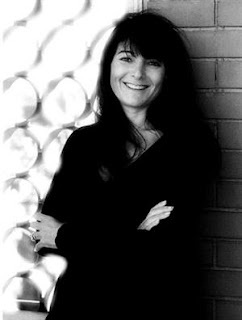 And Christy C. Road author of Bad Habits. June 26 Guerilla Reading Series. Reading with Rachel Sontag, author of the memoir, House Rules.